QuickBooks is the number one accounting software used by Lake Elmo small businesses. Feuerhelm Langer, Ltd., a Lake Elmo CPA firm, has the skills and knowledge to install, setup, train, and support our QuickBooks customers. As Certified QuickBooks ProAdvisors®, we can work with you to ensure that you are getting the most out of your QuickBooks accounting software. We understand the challenges you face and know that keeping accurate records is vital to your business success. We can offer guidance on everything from complex accounting questions to mastering advanced features of your QuickBooks accounting software. Solid financial management is at the core of any successful small business. Call us at 651-646-6346 now and find out how you can take advantage of our QuickBooks support services. 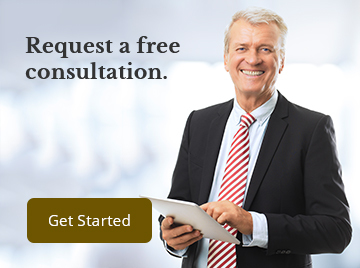 We offer a free initial consultation so contact us today.